Welcome to another Folklore and Myth Thursday post! This week I’ll be focusing on figures and elements beginning with the letter ‘R’. The figures and elements I’ll be looking at this week are: Rangda, Rangi and Papa, the archangel Raphael, reed, resin, Rhiannon, and robin. Rangda (meaning “Widow”) is a “fierce sorceress queen of Balinese myth” (Tresidder, 2004:408). She is depicted as being “near-naked with long hair and nails” (Tresidder, 2004:408). Rangda, according to Tresidder (2004:408), may have originated in a “notorious 11th century queen of Bali”. Tresidder (2004:408) further states that her “immortal opponent is the spirit king Barong … The combat between Rangda and Barong, acted out in Balinese dance, always ends in Barong vanquishing Rangda”. Rangi – the sky god – and Papa – the earth goddess – are the “primal creator deities of the Maori pantheon” (Tresidder, 2004:408). Rangi and Papa “embraced so tightly in the primordial void that none of their six children could escape after they had been born. Tane, the god of forests, managed to separate them to the positions they now keep, succeeding where the god of war, Tu, failed (Tresidder, 2004:408). Raphael (meaning “God heals”), is one of the archangels (divine messengers of God Tresidder, 2004:33). “Archangel are the independent figures of Michael, Gabriel, Raphael and Uriel, who together with angels, transmit the word of God to humankind” (Tresidder, 2004:33). Raphael “acts as a guardian angel and is traditionally a protector of the young and of travellers” (Tresidder, 2004:408). He appears in the Apocrypha in the Book of Tobit, wherein he restores the father of Tobias’s eyesight” (see also Tresidder, 2004:408). The reed is a “Japanese emblem of purification in the creation myth of Izanagi” (Tresidder, 2004:410). Tressider (2004:410) also adds that “’The Reed Plain’ is a Japanese metaphor for the mortal world, and the reed for manifestation”. In the Celtic world the reed was also seen to symbolise purification and was thought to be effective against witches, while it “had fertility symbolism in Mesoamerica and was the emblem of the Pan … in Greece” (see Tresidder, 2004:410). Tresidder (2004:210) notes, however, that the reed is also a symbol of weakness, “as in the biblical reference to Egypt as a weak ally, a ‘broken reed’ (Isaiah 36:6)”. “The reed cross is an emblem of John the Baptist … [and] a symbol of Christ’s Passion” (Tresidder, 2004:410). 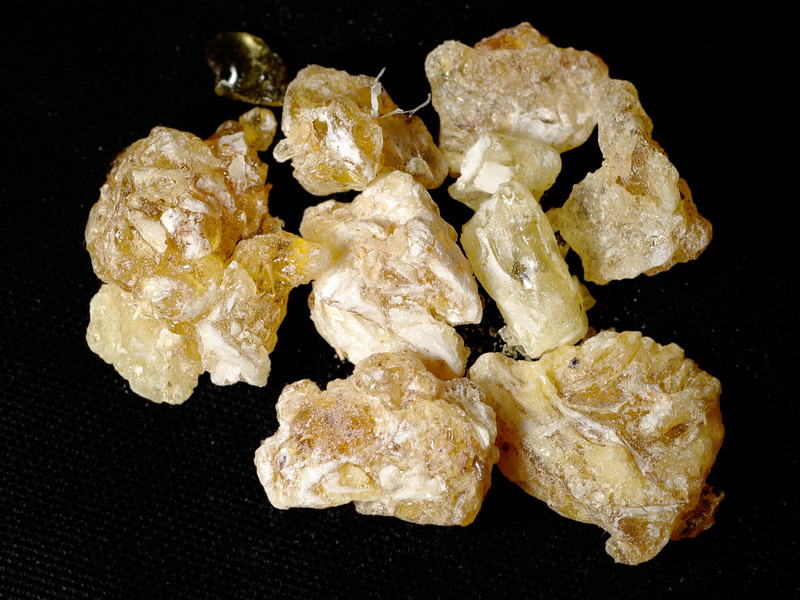 Resin symbolises immortality and “was used in embalming and was mixed with incense” (Tresidder, 2004:411). This symbolism was “based on the belief that resin was an incorruptible substance of long-lived trees such as the cypress, and that it could ensure life after death” (Tresidder, 2004:411). Rhiannon is a princess from Welsh myth, in which she is the king of the Otherworld’s daughter. In the Mabinogion she is the hero Pwll’s wife, and is further associated with horses and identifiable with Epona, the Celtic horse goddess (see Tresidder, 2004:411-413). The robin is an “alternative to the goldfinch in the legendary story of a bird that plucked a thorn from Christ’s [Jesus] crown and was splashed with his blood” (Tresidder, 2004:415). Tresidder (2004:415) also notes that “[this] may have led to European superstitions that the robin announces death by tapping at a window pane, and that it is bad luck to kill one”.